It's one thing that most homeowners dread – your roof suddenly leaking. Not only can this cause significant damage to the exterior of your house and require expensive repairs, it can also lead to significant structural damage. 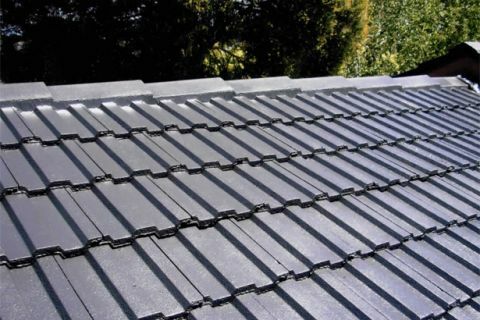 Thankfully here at Roof Quotes we offer a quick service on roof repairs and restoration in Glen Waverly. Getting a fast, quality service for your any repair services you require is important to minimize damage, which is why we aim to bring you the fastest possible repair at a great value for money price. The Roofers we employ are all highly experienced tradesmen. They've seen it all before and with each and every job bring the highest quality craftsmanship and attention to detail. This means you can rest assured that any roof repairs in Glen Waverly that you receive from us are made to last. If you would like to request an obligation free quote for any of our services, or you have a question or query about your unique situation, then don't hesitate to call us on (03) 9038 8110 today.